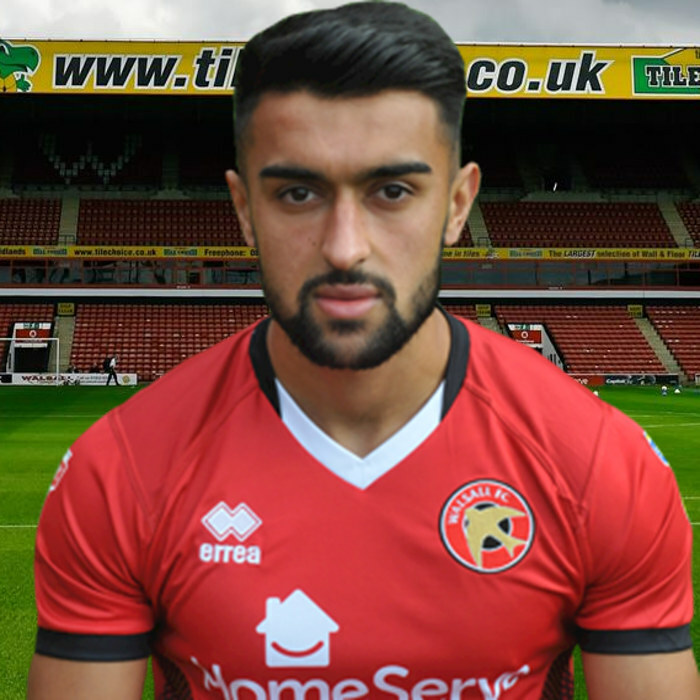 21-year-old Kouhyar, who will join up with his teammates this weekend, has earned two previous caps for Afghanistan – with his first official call-up coming in a friendly against Oman, where he was on the losing side in August 2017. 22-year-old Colchester-born Kinsella has made seven first-team appearances so far this season and has seen his reputation grow as he continues to prove his worth in the middle of the park. 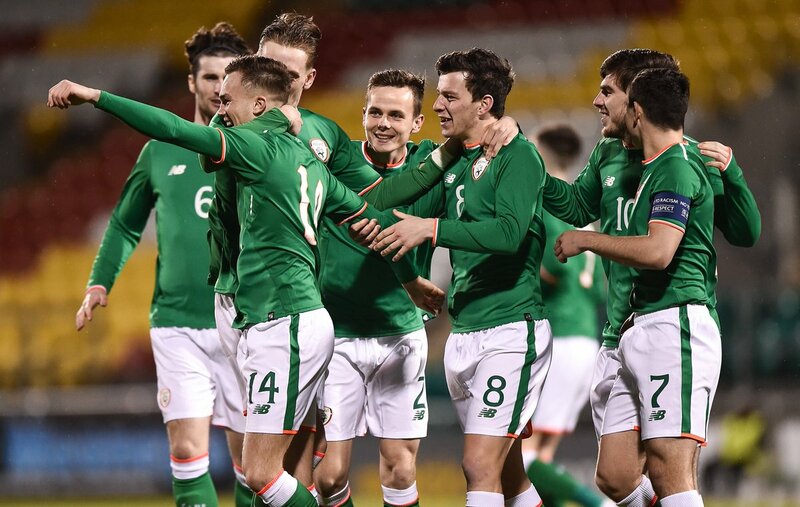 Ireland's young guns, who are led by Head Coach Noel King, will face Kosovo at the Stadioni Adam Jashari in Mitrovica on Friday, 7th September, before playing host to Germany at the Tallaght Stadium in Dublin on Tuesday, 11th September. 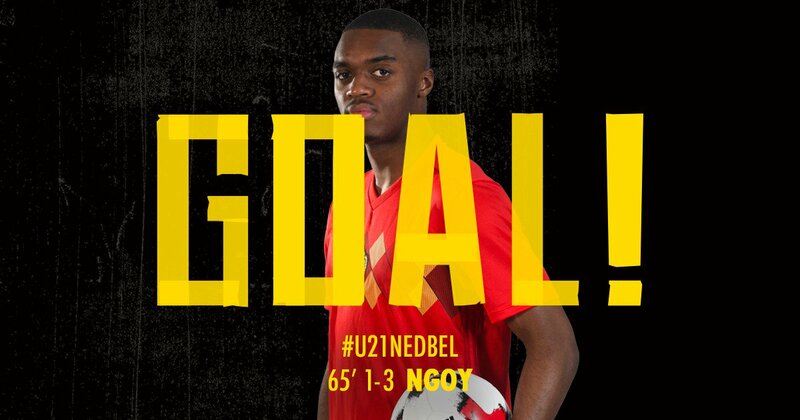 Walsall's on-loan Stoke City striker Julien Ngoy was named in the Belgium Under-21s starting eleven as they took on Holland Under-21s on Thursday evening. Walsall defender Liam Kinsella was named in the Republic of Ireland Under-21s starting eleven as they faced Iceland Under-21s on Thursday evening. 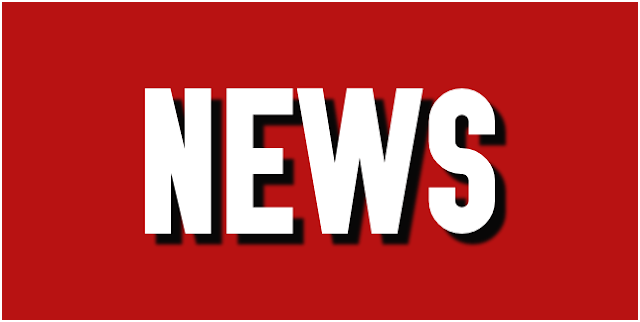 Walsall Football Club have confirmed that the Saddlers' upcoming Sky Bet League One clash with Oldham Athletic, which was due to take place at Boundary Park on Saturday, 24th March, has been postponed due to international call-ups. 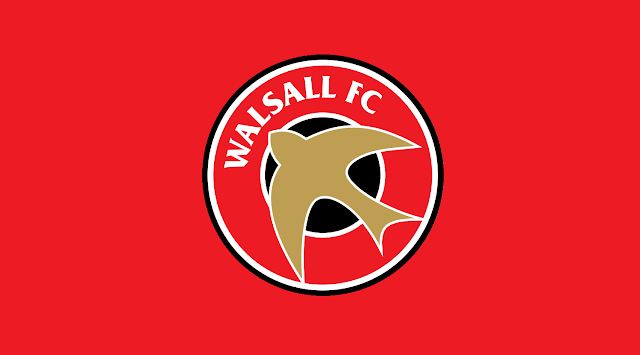 Walsall left-back Callum Cockerill-Mollett has been named in the Republic of Ireland Under-19s squad for their upcoming double header of friendlies against Romania, which take place in La Manga, Spain on February 13th and 15th. 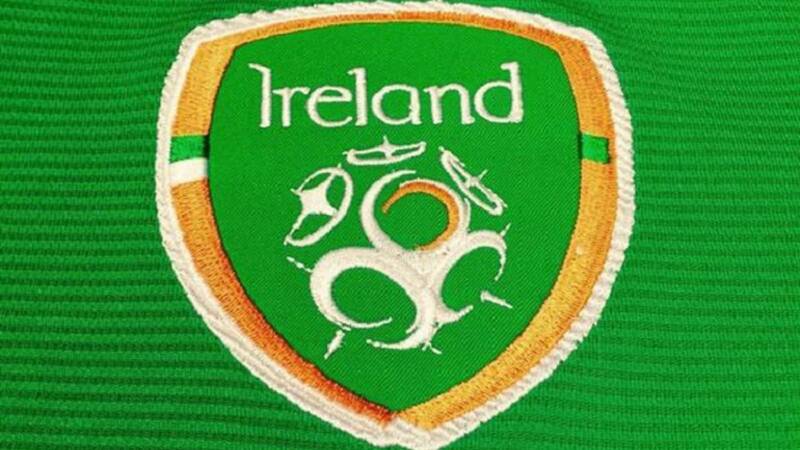 Walsall's Liam Kinsella and on-loan West Bromwich Albion defender Shaun Donnellan have been named in the Republic of Ireland Under-21s squad for the upcoming UEFA 2019 Under-21 European Championships qualifying match against Norway, which is scheduled to take place Next Tuesday evening at Marienlyst Stadion in Drammen. Walsall right-back Liam Kinsella and on-loan West Brom defender Shaun Donnellan were named in the matchday squad as Noel King's Republic of Ireland Under-21s continued their unbeaten run in UEFA U21 European Championship qualifying with an impressive four-nil victory over Israel. Walsall's on-loan West Bromwich Albion duo Shaun Donnellan and Tyler Roberts started for their respective nations as both sides too a step closer to qualification for the upcoming UEFA Under-21 European Championships. 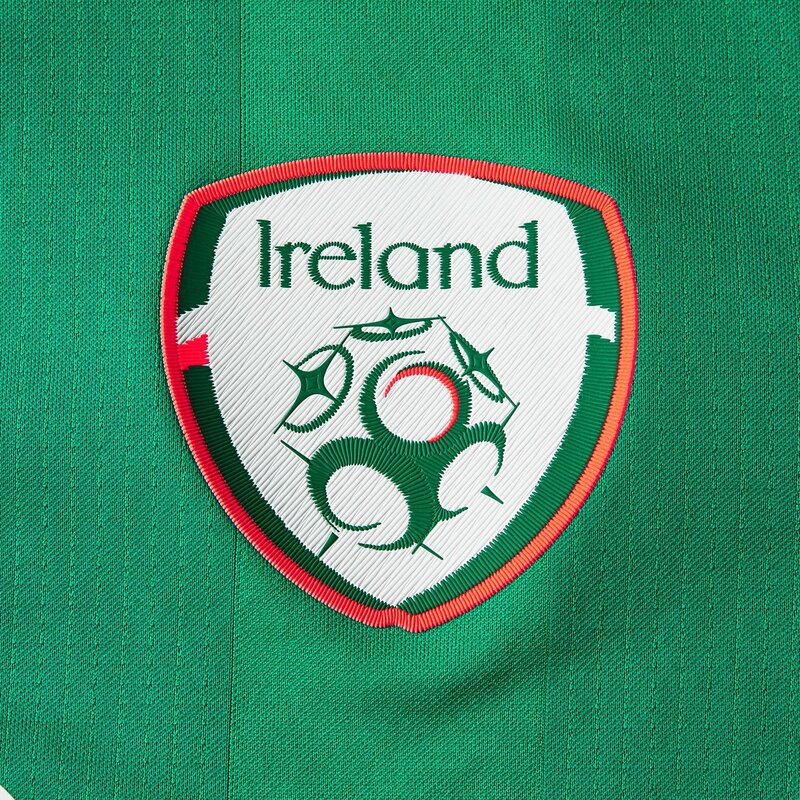 Walsall defenders Liam Kinsella and Shaun Donnellan, who is on loan from West Bromwich Albion, have been named among the Republic of Ireland Under-21s squad for their upcoming UEFA Under-21 European Championships qualifying matches against Norway and Israel. Walsall's on-loan West Brom striker Tyler Roberts was named among the starting XI as Wales Under-21s took on Switzerland Under-21s in their opening UEFA European Under-21 Championship qualifier on Friday evening.